Gamification is currently perceived as a limited subject and seen as marketing tools for brands such as Nike Plus or Ford Eco. Many industry leaders do not even know what an affect and potential game design technologies and gaming technologies have on the traditional economy. The conference aims to shed light on this matter. Dr Stadlbauer will provide summarized information regarding the industry and discuss the key skills of game designers in his speech. Moving from thereon, he will emphasize what a large impact game design techniques may have on products, services and industrial processes and talk about some actual success stories. Emud Mokhberi was nominated for an Academy Award in 2009 for Best Animated Short Film for “Oktapodi”. He is a graduate of UCLA School of Film & Television in Los Angeles and Gobelins l’école de l’image in Paris, France. He has worked as technical director and character animator for Digital Domain and Sony Pictures. As a writer and director, he has developed and sold an original feature length concept to Dreamworks Animation and written screenplays and directed visual development for La Petite Reine in Paris, France. He has presented the making of Oktapodi at festivals, studios, and conferences around the world. He currently teaches film studies and screenwriting at Rutgers University. She was born in 1974. She studied at Izmir American College and Hacettepe University. She lived in Los Angeles for many years. She moved to Germany in 2004. She received animation-school-education in Hamburg. In 2005 her first short film, Eva, which she wrote and animated, was shown at more than 15 international festivals. Slamdance (2007) received the jury’s special award. 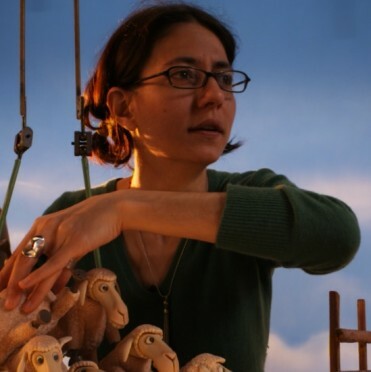 While Sakaoglu is making especially stop motion advertising films, she is also working on her stop motion feature-length project, Kara, whose script received the jury’s special award in German Animation Awards in 2013, and on Carlık Ev as her first live-action feature-length film. 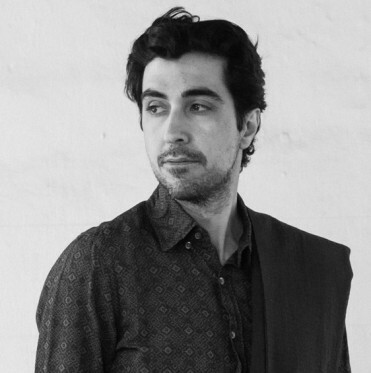 Sakaoglu lives in Hamburg.